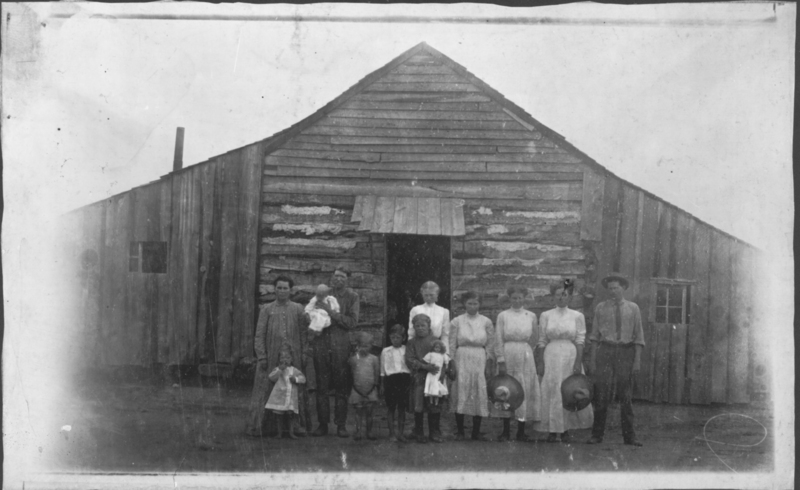 The mission of the Denton County Office of History and Culture is to interpret our past to give context to our present and provide a greater direction to our future. We are committed to the development and experience of Denton County history and dedicated to the cultural enrichment of our community. Our purpose is to welcome, inform and inspire. The Denton County Office of History and Culture is raising funds to expand and revitalize the Denton County Historical Park. 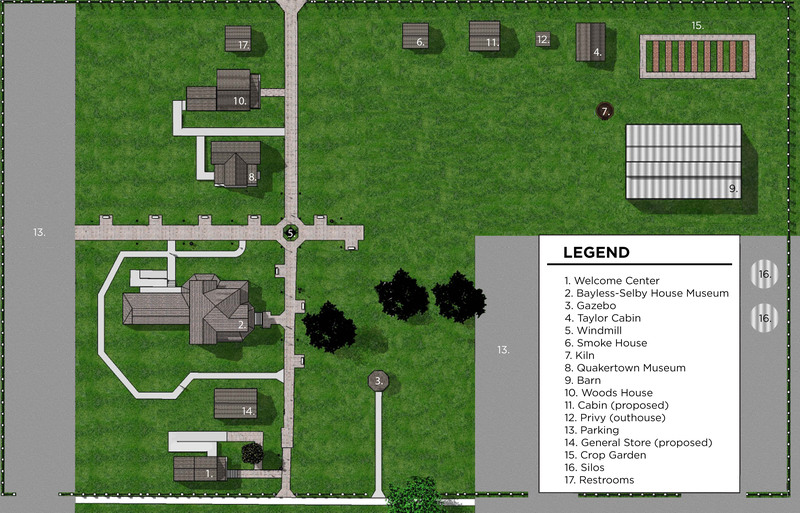 Owned by the citizens of Denton County, the Historical Park is a hub for residents and visitors to grow and learn together. It is located on Mulberry Street just south of the Denton Square, and regularly hosts community events such as the Farmers' Market, the Community Market, live music, storytelling, and more. The park is currently home to the Bayless-Selby House, a Queen-Anne Victorian style home (c.1898), and the Quakertown House (c.1904) which serves as the Denton County African-American Museum. 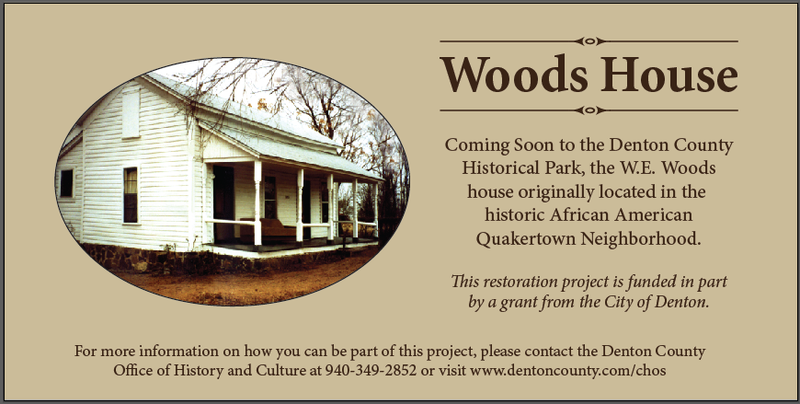 Donations will go towards the restoration of the Taylor Log Cabin, an 1860s log home originally located in Corinth, Texas which was home to descendants of the Taylor family until 1992, and the Woods House (c.1890), a second house originally located in the historic African-American community of Quakertown in Denton owned by the Woods family. Help us preserve and celebrate Denton County's unique history!